** Recommended for smaller kids! A great unit for kids! 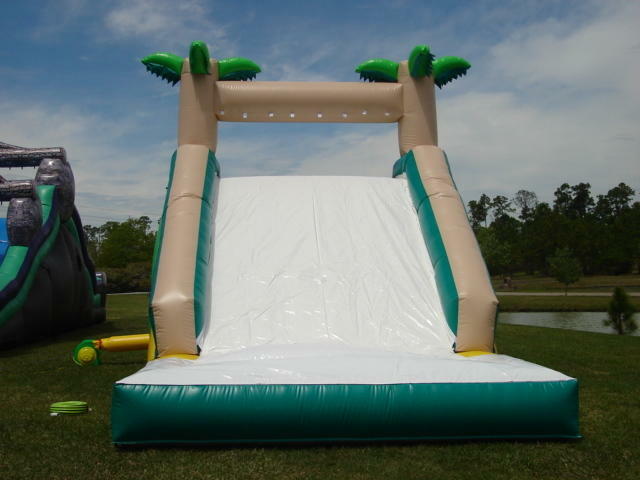 This slide comes with a pool, a rock climb in the back, a wide steep slide, and a pool for your party group to enjoy!